It is web based, and highly effective. 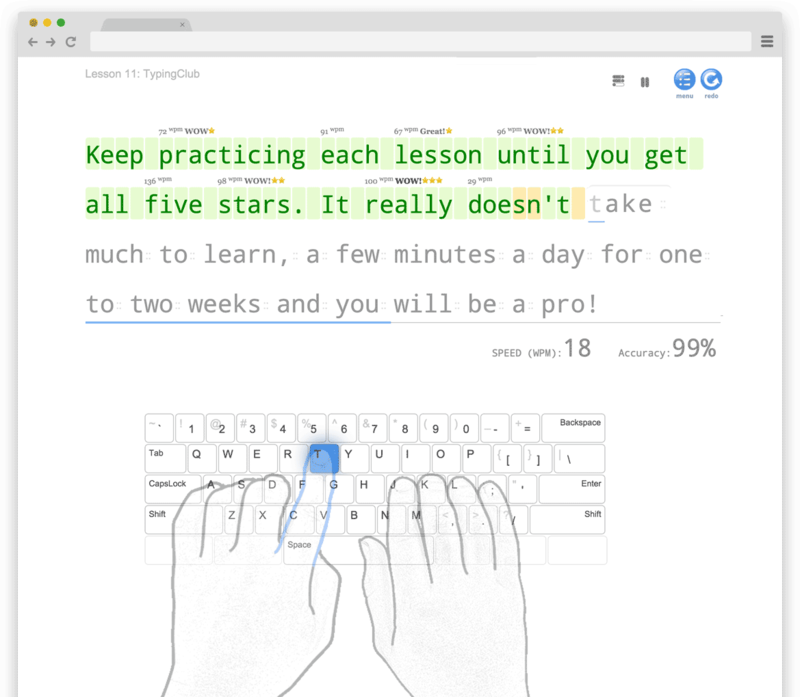 TypingClub is (and will always be) free for both individuals and schools. There is an optional paid school edition. It's a game. An engaging and interactive experience while you are learning how to type. 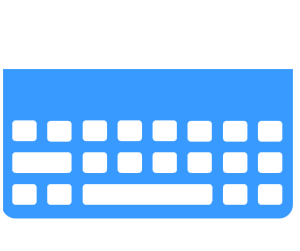 Typing lesson plan for a standard Dvorak keyboard from beginner to advanced. Includes games, videos and other interactive lessons. Learn more. Jungle Junior is a specialized lesson plan created with young learners in mind. Learn more. Typing lesson plan for learning how to type with the right and left hand on a QWERTY keyboard. Learn more. Lauren is nervous before her big flight test. 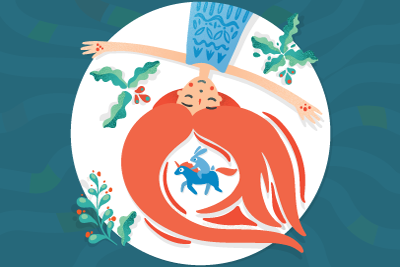 Join her and her helpful friend on a journey to find the confidence she needs to go solo. Learn more. 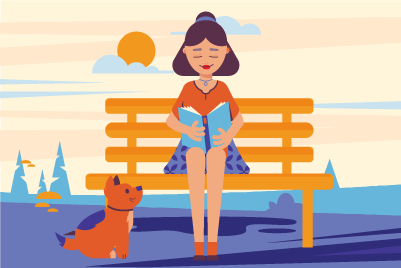 Travel with Ava on a magical adventure as she explores her mysterious friend's world, and learns more about her own in the process. Learn more. 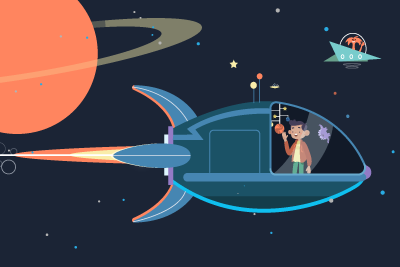 Join Alex on an out-of-this world journey as he helps his mysterious new friend get back home. Learn more. 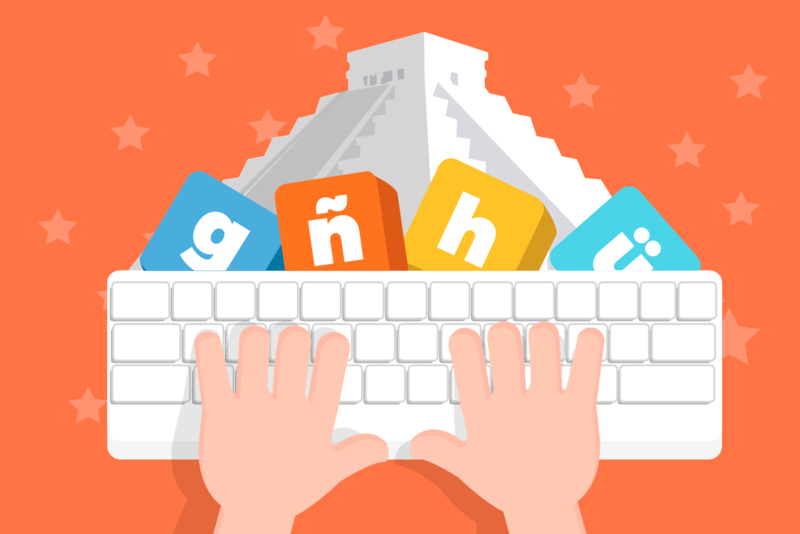 Students can learn touch typing with hundreds of lessons in Spanish, including games, videos and the entire student experience in Spanish. Learn more. 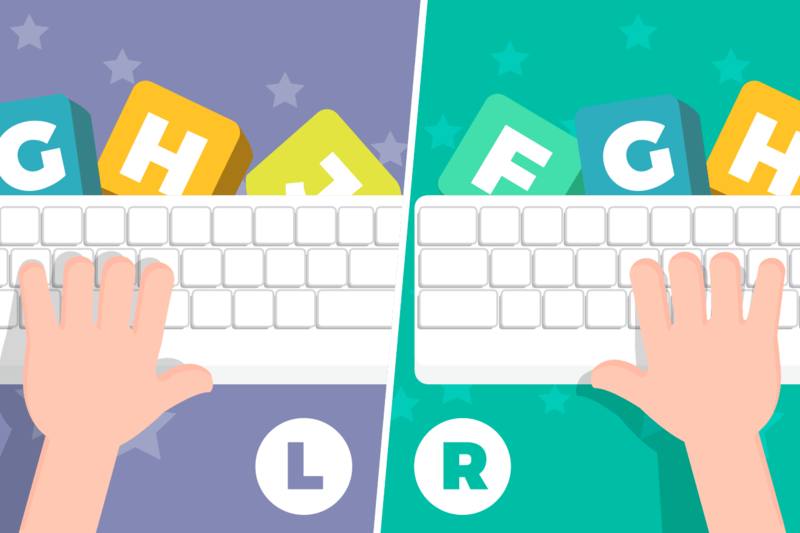 Students can learn touch typing with hundreds of lessons in French, including games, videos and the entire student experience in French. Learn more. Students can learn touch typing with hundreds of lessons in German, including games, videos and the entire student experience in German. Learn more. 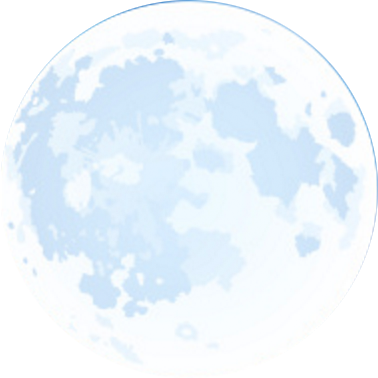 For a full list of languages, visit our lesson plan catalog. TypingClub School Edition is the most powerful and popular software used by teachers, schools and districts. If you have any questions about the program, you may reach out to us at support@typingclub.com.